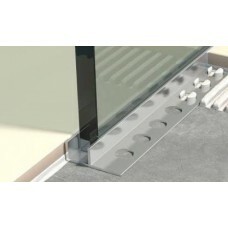 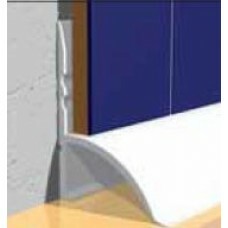 Bath and Shower Seals, Covings and Trims. 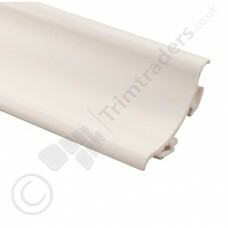 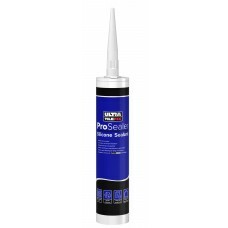 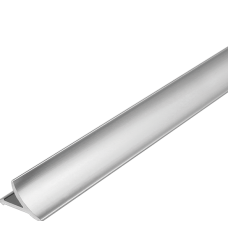 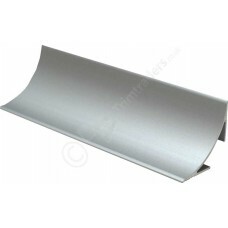 A wide variety of PVC trims suitable for various installations.Most can be used horizontal or vertical, around a work surface, or as a skirting on a floor or a coving around a ceiling. 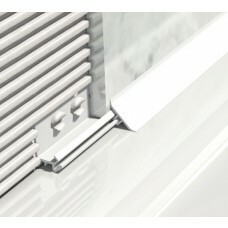 Mitre pieces and end caps are available to provide the perfect finish and avoid mitre cuts.